Time running out for our 4/$100 equipment class special! 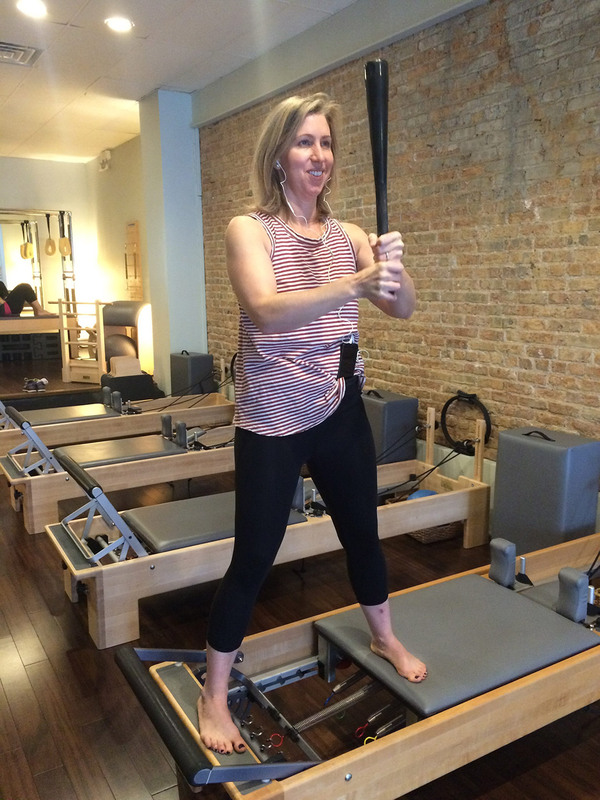 January 31, 2017 in cool stuff, pilates, studio news by LightSpace Pilates & Wellness, LTD.
Only one more month to take advantage of our January-Feburary Equipment class special – 4 classes for only $100 (thats $40 off regular price!). Sign up now and come have fun with us! 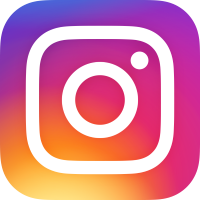 January 27, 2017 in cool stuff, energy, pilates by LightSpace Pilates & Wellness, LTD.
January 3, 2017 in cool stuff, pilates, studio news by LightSpace Pilates & Wellness, LTD.
Start a new routine for the new year OR add a second (or third!) 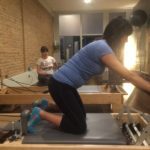 workout to your weekly routine with $20 Apprentice Equipment Fusion – you’ll never get bored when you use ALL the equipment in this Thursday evening class. Reformers, Chairs, Clubbells, balls, rollers, trampolines……the possibilities are endless!